When I was younger, one of my favorite writing or story exercises was to take all the characters in a fairy tale, such as Cinderella, and change all the male characters to female and all the female characters to male. How would it change the story? Since gender and gender roles influence behavior and choices, especially historically, what would the writer need to do to make the ending come out the same? 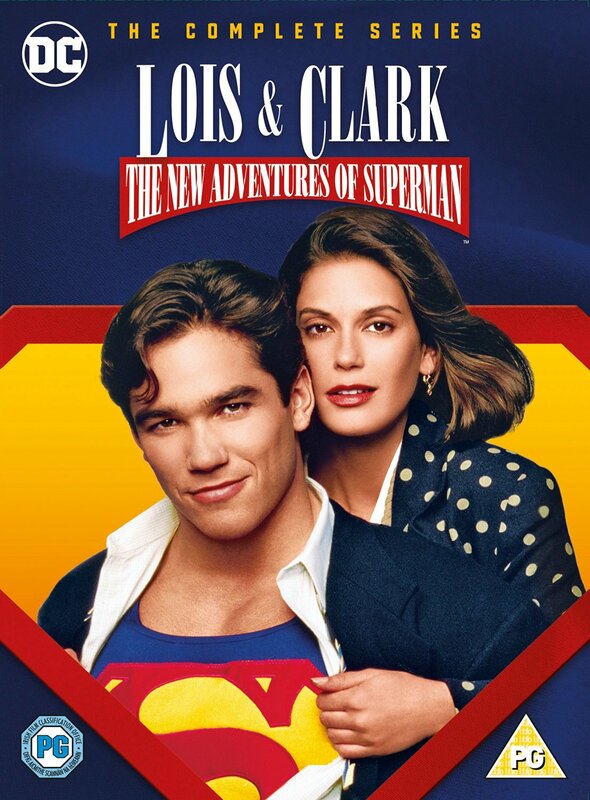 I'm a huge fan of Dean Cain/Teri Hatcher's Lois & Clark. I recently decided to change (only) Lois to Lawrence (Lorry). By default, the sexual orientation of Clark would also change. 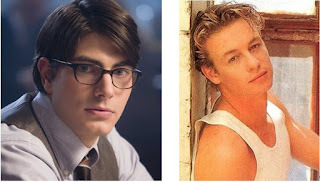 Lawrence (Lorry) Lane is a young gay reporter working at The Daily Planet. Clark is a young, pansexual (since Kryptonian sexuality is frankly quite fluid) reporter working at The Daily Planet. How does that change the story? Especially if nothing else changes? The first non-change is the personality of Lawrence (Lois). A snarky, supposedly cynical, defensive yet vulnerable personality is fairly genderless. In my version, he becomes a kind of Jane character from The Mentalist, and I actually used a younger version of Simon Baker for the picture. Lex Luthor doesn't have to change at all. Really. It's not difficult in the slightest to present John Shea's version of Lex as a power-hungry guy who sleeps with men and women to gain whatever edge he can, yet finds Lorry's cavalier indifference to his charms too annoying to handle with his usual sophistication. I've been through all four seasons again (great excuse!) and will post a few highlights from each season. 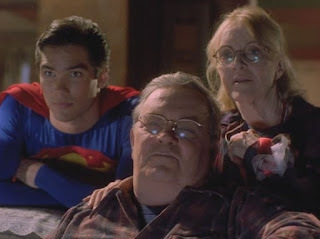 Good mother Martha designed Clark's costume. Right up until Clark brings Lorry for a visit in "The Green, Green Glow of Home." They are bemused but keep their own counsel. Martha, for one, makes the leap (she finds Lorry's "everybody in the country is a hick" assumptions--followed by his embarrassed apologies--amusing anyway). It will take Jonathan a little longer.